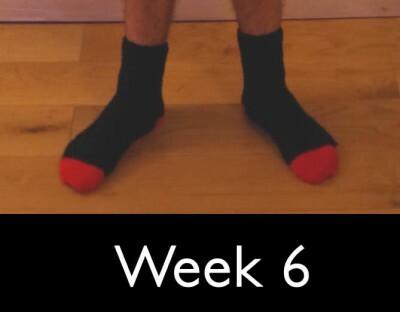 Six kilos in six weeks: the final push. Not well. For some reason, emotionally, I just had a terrible weekend. I decided that a strict diet was not going to improve my mood, so I took off the brakes. I’d like to note that on both days I was still careful with my breakfast calories, avoiding having too big a meal at night, and generally still applied a modicum of self control. I still, pretty impressively, managed miss my deficit target by 2540kcal in two days. In context? I was aiming to eat just 2400kcal, and I was 2540kcal over that target. More than doubling it. I’m really good at this eating thing, eh? Posted on November 4, 2015 November 9, 2015 in geek, how to, me, medical.Posted in geek, how to, me, medical.Tagged getting healthy, kicking fat to the curb, losing weight, nearly there.